The Registry of Deeds is the principal office for real property records in Norfolk County. The Registry receives and records hundreds of thousands of documents each year, and is a basic resource for title examiners, mortgage lenders, municipalities, homeowners, and others with a need for secure, accurate, and accessible land record information. 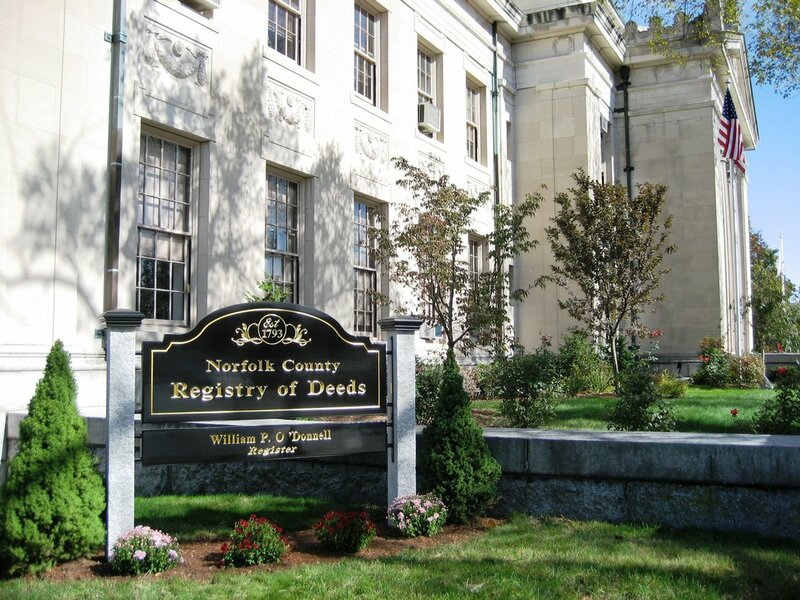 The Registry of Deeds has been a vital component of Norfolk County government since 1793, the year Norfolk County was created through an act of the legislature signed into law by Governor John Hancock. The Registry is a County office operated under the supervision of the Register of Deeds, an elected County official. By virtue of his office, the Register of Deeds is also an Assistant Recorder of the Massachusetts Land Court. Transactions recorded in the Land Court section of the Registry deal with registered land, the title to which is insured by the Commonwealth. Registry operations are effectively self-supporting, and generate significant surplus revenues which support the operations of county government and contribute to the State's general revenue. Norfolk Deeds include records for communities previously part of Norfolk County but now incorporated in the City of Boston (Suffolk County) for the years prior to their annexation (dates shown): Roxbury (1867), Dorchester (1869), West Roxbury (1872), and Hyde Park (1911). At the Registry it is possible to determine property ownership, to research land titles and to acquire copies of recorded documents and plans. You may also order a copy of your deed through the mail. 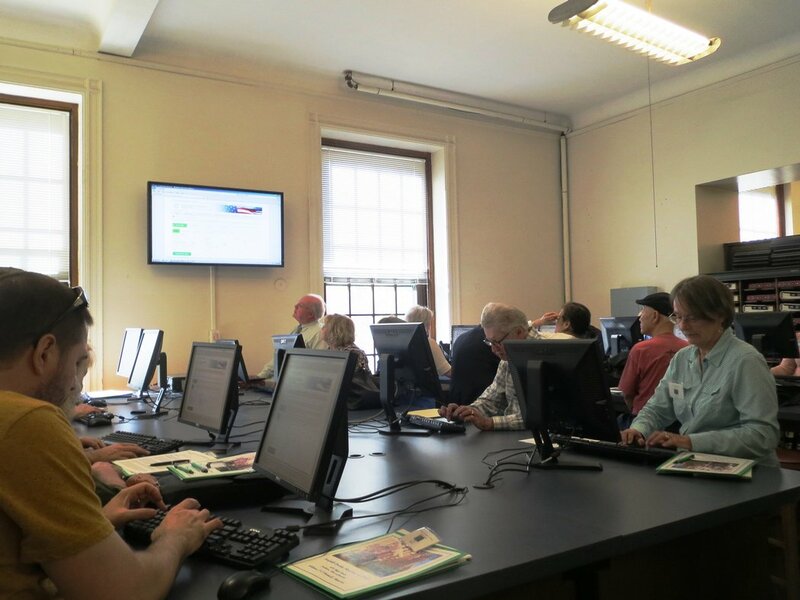 Boards of Assessors depend on the Registry to furnish them with copies of all property transfers and related matters to enable them to keep municipal ownership records up to date. The Registry provides a permanent public record of the title to property. In doing so, it places the public legally on notice as to that title, and thereby provides protection for the rights of ownership. The Registry is also a resource for historical and genealogical research. Homeowners may confirm that documents affecting them, such as Mortgage Discharges, have been duly recorded, and may take advantage of the provisions of the Homestead Act (MGL Chapter 188) for protections against unsecured creditor claims. Registry research is also available online through this website. Please note: As a service to the general public, the Norfolk County Registry of Deeds has begun an initiative to have hand written documents from 1793 - 1900 transcribed. While the transcribed documents are believed to be accurate, they are not warranted to be so. As a transcription, this is not a legal document in itself, and should not be binding on the Norfolk County Registry of Deeds or its employees, but merely a convenience for reference by users of the Norfolk County Registry of Deeds and members of the general public. For document of record, please refer to the scanned image. As a transcribed document, divergence from the original in format and pagination are to be expected. Should any inaccuracies or omissions be found with the transcribed image, please email registerodonnell@norfolkdeeds.org. Although the Registry of Deeds cannot provide legal advice, we are able to answer basic questions. Please come to the Registry, or contact us by mail, Email, or telephone for assistance. First Assistant Register Richard F. Kennedy, Jr.